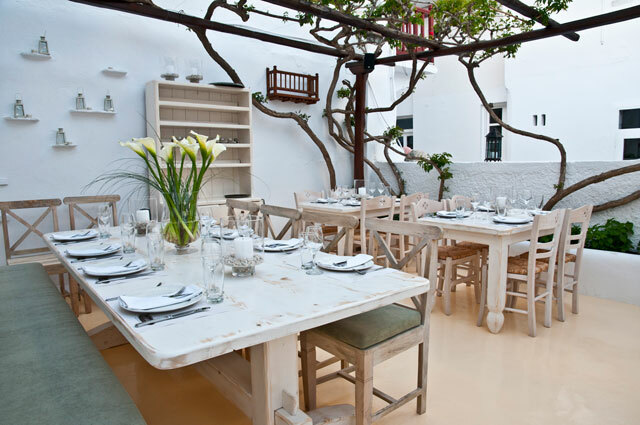 M-eating is located in Mykonos town, hosted in a traditional building of the last century. The restaurant was created with love and taste, to provide to its customers the best quality. The owner and chef of M-eating had been working for years next to exquisite chefs of five-star hotels, before decide to make this step of his own. The menu is consisted by Mediterranean tastes, with a local orientation.